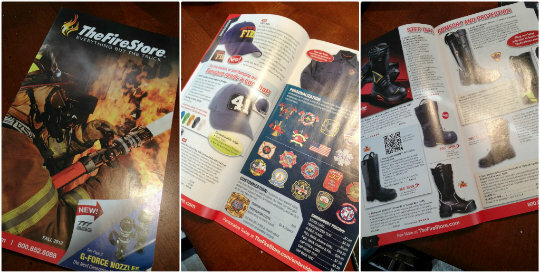 On Scene: New Catalog Debut! If you haven't heard yet, another one of our great catalogs has been released! This time, we focus on all our best-selling products, the most popular ones that you, our customer have proven are a hit! If you'd like to request a catalog, you can do so by filling out this form, here. Or, you can call into our customer service line, 1-800-852-6088.